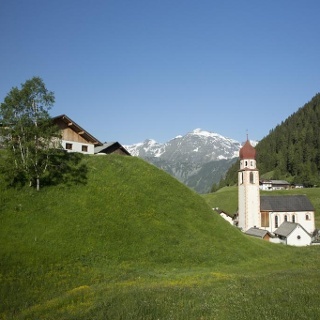 In Huben, a hamlet of Längenfeld begins near the fun park the hike. At the beginning you follow the road to the Polltal and Breitlehnalm. 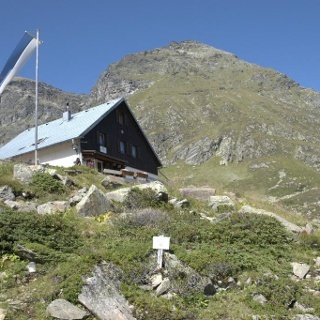 Hikers can soon switch to the Ötztal Hochalmen hiking trail. 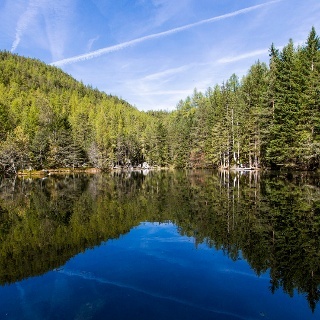 Striking is the fern-rich larch - pine forest. 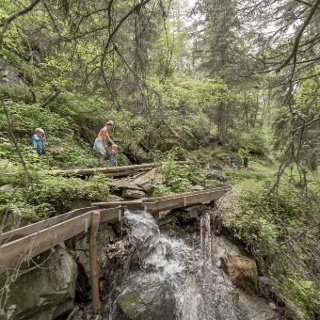 After 2/3 of the way, the path branches off towards Hahlkogelhaus. Ignore this signpost and continue straight to the Polltalalm. After a short rest and refreshment, it goes behind the hut over Almrosenböden, Heidel- and Preiselbeerheiden on to the Breitlehnalm. The path between the two huts is perfect for taking a break, enjoying nature and the magnificent view. 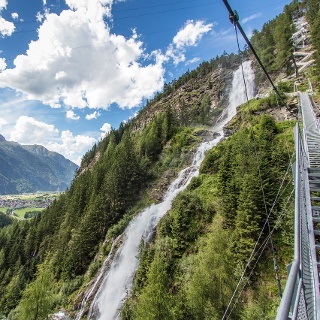 Arriving at the Breitlehnalm, a hiking trail leads back to Huben. It is recommended to go the round in the opposite direction, as the descent on the trail is rather steep. From the starting point in Huben / Funpark a forest road leads towards Polltalalm. 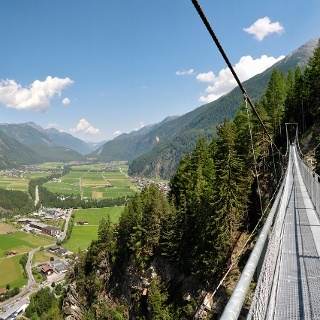 After a few minutes you branch off into the Ötztal Hochalmenweg. This leads until shortly before the Polltallam. The path to the Breitlehnalm continues through meadows and meadows. The way back is via a hiking trail.